European golf breaks are amongst the most popular across the globe. 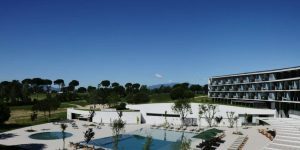 For golf in amazing weather, world renowned resorts such as PGA Catalunya, Valderrama and Le Golf National are now sought after destinations for the hardened golf enthusiast. With the growth of the European Tour, resorts in Spain, Portugal and Turkey have improved exponentially helping to deliver some of the most luxurious venues around the world. Self-drive golf holidays to France and Belgium are amongst our most popular short breaks and with good reason. Whether it is the beer and mussels of Bruges or the premium golf around Le Touquet, northern Europe has it all. Then there are the beaches of Brittany, the decadence of the Cote d’Azur and the wine of Burgundy all making France a hidden gem of golf venues. 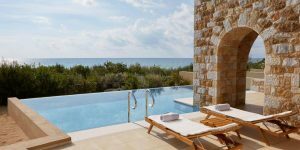 For those more adventurous, there is the rise of Italian golf venues across Emilia Romagna and Sicily, the introduction of the Bulgarian Black Sea golf coast and for sun lovers look no further than Paphos and the amazing courses in Cyprus.